Of all the mountain towns in Colorado, perhaps none are easier to access — and more surprising — than Dillon and Silverthorne. 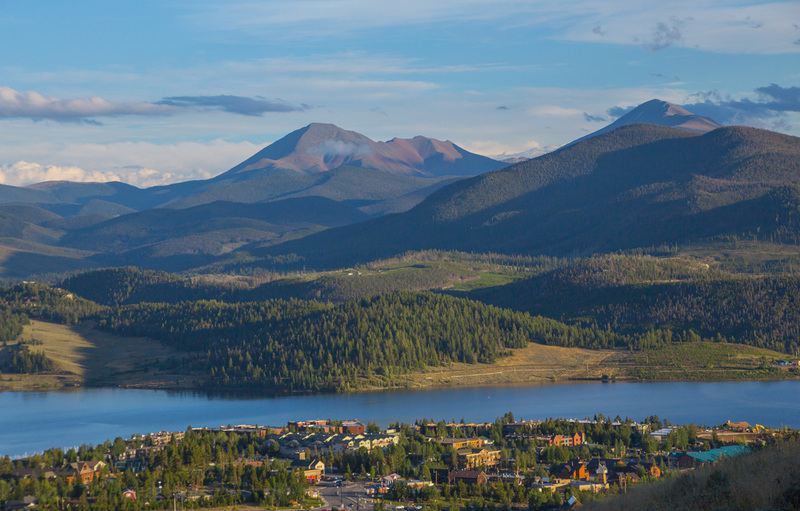 Just beyond the Eisenhower Tunnel, the Exit 205 corridor is exploding with culture, award-winning breweries, freshwater fun and hundreds of miles of hiking trails with postcard-perfect vistas of the Rocky Mountains. The best part? All you have to do is pull off I-70 and you’re there. 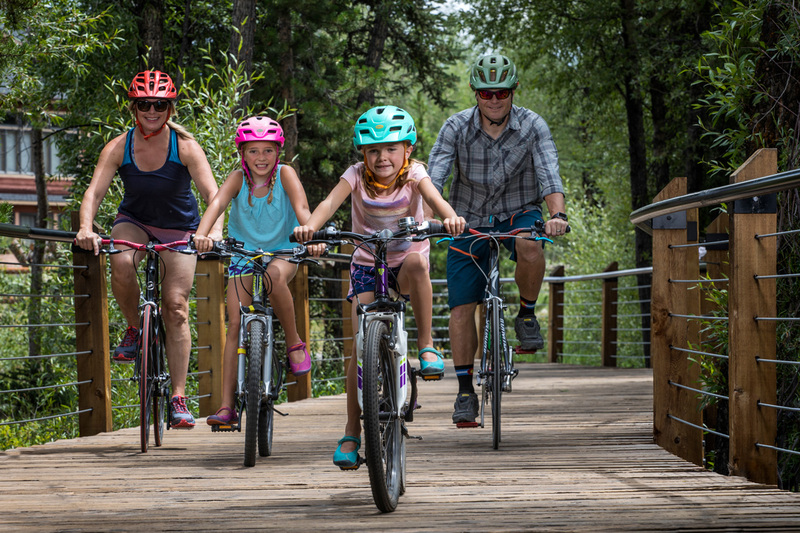 Start planning your trip to Dillon and Silverthorne with this weekend itinerary that has something for the whole family. 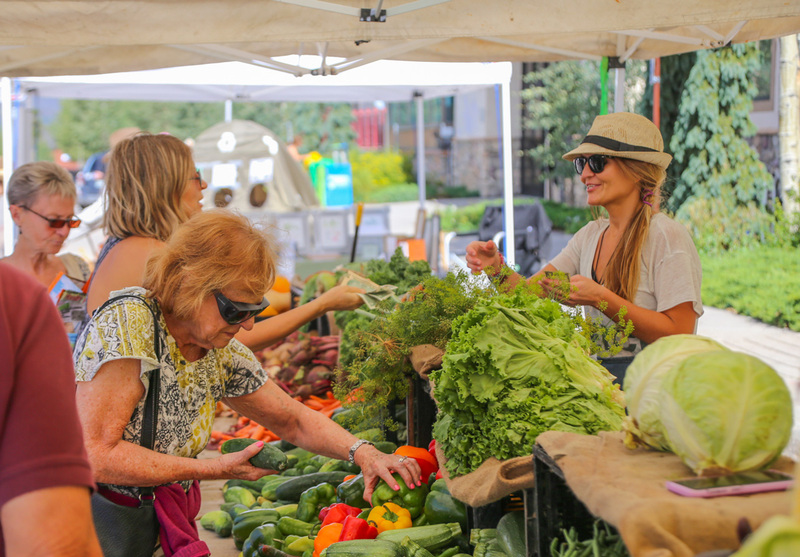 Get an early start so you can beat the mountain rush and be among the first arrivals to the famed Dillon Farmers Market, which runs every Friday from 9am to 2pm, early June through mid-September. Gather everything you need for a foodie-caliber picnic, from local cheeses to Palisade peaches to farm-fresh Colorado produce, artisan goods and sweet treats, plus live music and free kids’ activities. With your picnic packed, stroll over to Marina Park to commence your feast — and feast your senses. 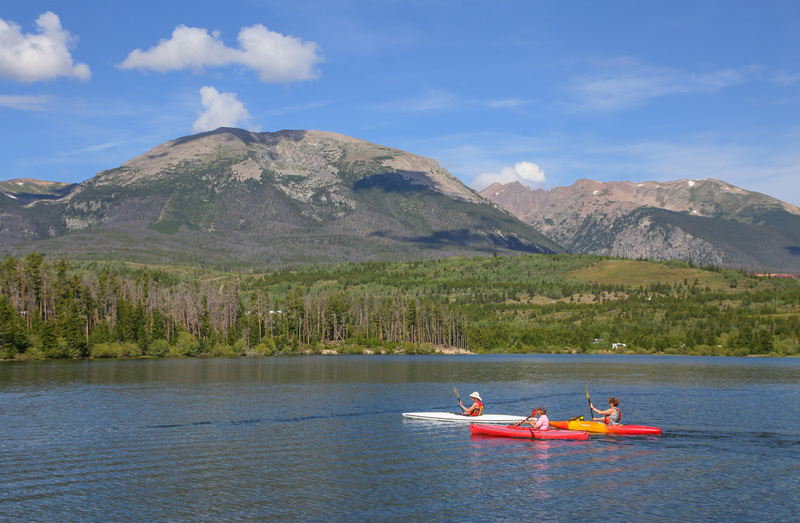 Beyond sweeping vistas of the Gore and Tenmile ranges, you’ll find shaded picnic tables, charcoal grills and paths for walking or biking off your lunch, all set amid the shimmering beauty of Lake Dillon. Whether you’re into art, craft brews or live music (or all of the above), Silverthorne First Fridays should not be missed. Make the five-minute drive from Dillon and start at Silverthorne’s Angry James brewery (famed for their happier-than-it-sounds “Angry Hour” on weekdays), before exploring downtown. 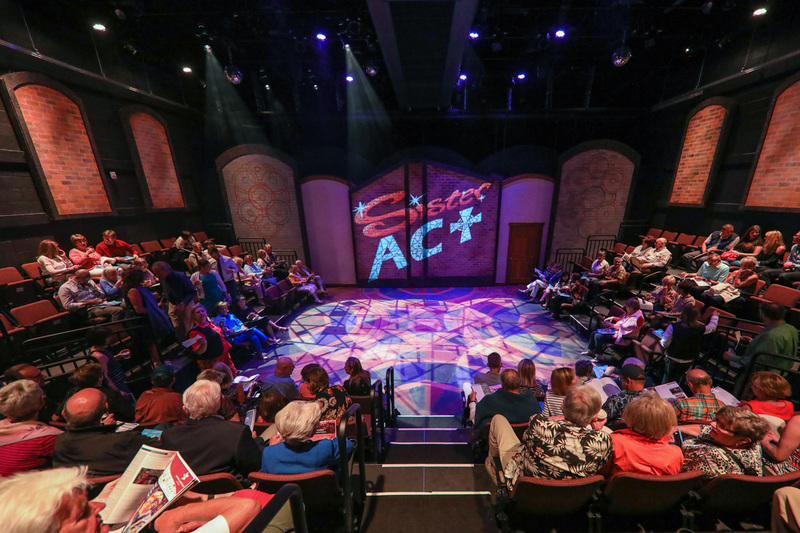 There are different events every Friday night, ranging from acoustic sets at art galleries to major theater productions at the sparkling-new Silverthorne Performing Arts Center. For dinner, treat yourself to a juicy steak and Old West ambiance at Mint Steakhouse, located in Summit County’s oldest building. Arapahoe Cafe in Dillon is another top-notch choice, serving everything from Rocky Mountain ruby red trout to burgers and mussels. If you’re traveling with furry friends, Quality Inn and Suites Silverthorne is a great pet-friendly option. Just across I-70, Hampton Inn & Suites Silverthorne has lodge-like decor with great mountain views, and is just steps away from the Blue River and outlet shops. Ever since arctic char was introduced in the 1990s, Lake Dillon has gained steam as one of the top fishing spots in Colorado. 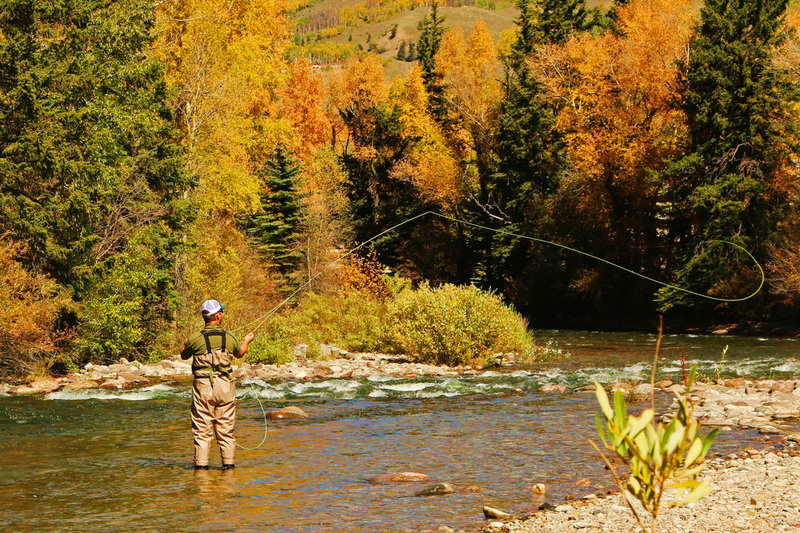 In fact, it’s the only public fishery in the lower 48 states outside of Maine where you can find the prized arctic char. Brown trout, rainbow trout and kokanee salmon are also abundant in the ice-cold waters. Stick around the marina for lunch at Pug Ryan’s, a brewpub with a seasonal tiki bar on the water’s edge. If you’d rather get out and explore a bit more, sample “dam good beer” alongside elevated bar fare at Dillon Dam Brewery, touted as the largest brewpub in the Rockies. As night falls on Dillon, things heat up at the newly renovated Dillon Amphitheater, a beloved open-air venue with epic mountain views. There’s free live music on Fridays and Saturdays throughout the summer, as well as events like Movies On the Water, Dance Nights and major concerts by bands like The String Cheese Incident. Grab dinner (consider casual American fare with a Southwestern twist at Red Mountain Grill) before checking into the Dillon Inn for the night. Just be sure to get there in time for a heavenly soak in the hot tub. Start your Sunday with a hearty breakfast and heaps of local charm at Sunshine Cafe or Red Buffalo Coffee in Silverthorne. 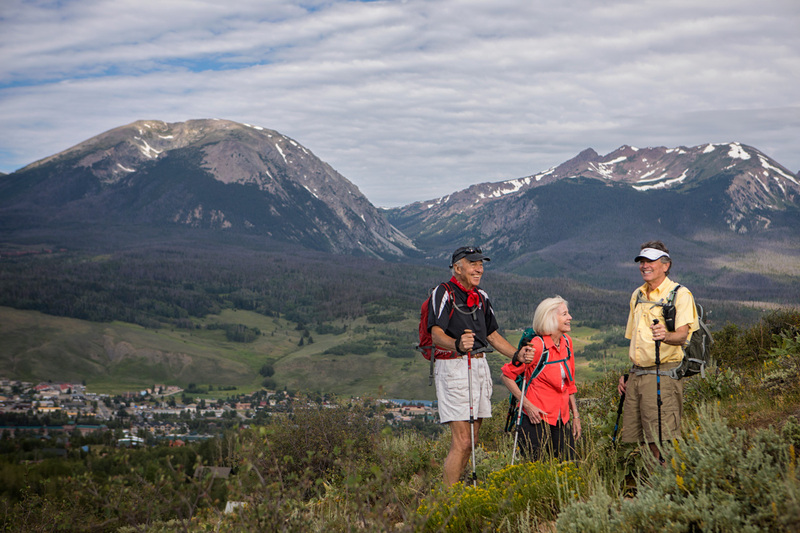 After breakfast, prepare for an afternoon exploring Silverthorne’s many scenic parks with a stop at The Argentos Empanadas and More. These savory pastry pockets are bursting with fillings like ham and cheese and sweet corn and braised beef with olives — making the perfect portable snack. Blue Moon Bakery, serving homemade sandwiches, wraps and salads, is another great spot for a grab-and-go lunch. After an active day of adventures, enjoy pizzas, pastas and more great views from the open-air patio of Sauce On the Blue. And if you can squeeze in one more pit-stop, cap off your weekend with a frosty pint and from-scratch meal at Bakers’ Brewery. About 100 years ago, prospectors searched the canyons and streams not far from the Royal Gorge in hopes of finding gold.